Victor Vran (game, 2015). An action role-playing video game by EuroVideo Medien/Wired Productions (Switch)/Haemimont Games / Wired Productions. Developed by Haemimont Games. Official Trailer. 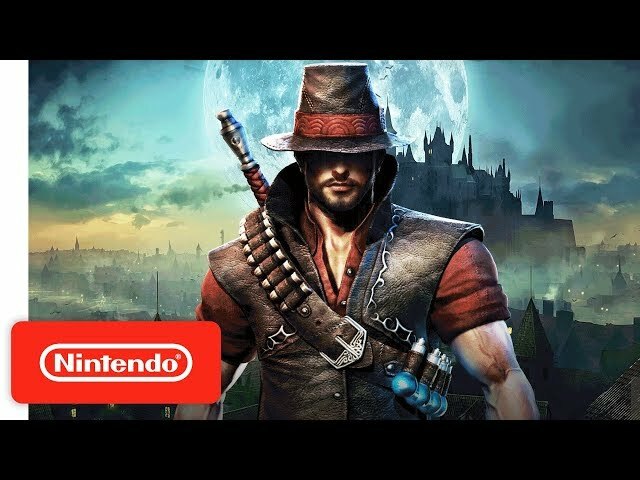 Victor Vran is an action role-playing video game by Haemimont Games / Wired Productions, Wired Productions (Switch) and EuroVideo Medien, developed by Haemimont Games. 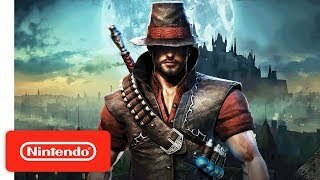 Victor Vran Release Date Trailer - Nintendo Switch. The combat of Victor Vran combines action RPG elements and reaction-based moves which allow the player to dodge attacks and avoid damage. The game features jump mechanic which is used in combat and in solving vertical puzzles and reaching secret map areas. The hero - Victor Vran - has no specific character class. Players can tweak their character by changing freely different weapon classes, consumable items (e.g. potions or bombs) and spell-like demon powers. Destiny cards and hero outfits grant various passive abilities. Each weapon class offers one basic and two special attacks which can be combined for special bonuses and effects. The game world is divided in large areas representing the districts and the surroundings of the city of Zagoravia and adjacent dungeons. Each area has 5 specific challenges which grant various rewards upon completion. The player can tweak the difficulty on every area and dungeon by using special Hex items which grant buffs and bonuses to the enemies within. Victor Vran features cooperative multiplayer. Victor Vran was scheduled to be released by EuroVideo Medien, Wired Productions (Switch) and Haemimont Games / Wired Productions on July 24, 2015 (International), on May 30, 2017, on June 6, 2017 (International) and on August 28, 2018. This video game is available for the following platforms: Microsoft Windows, OS X, Linux, PlayStation 4, Xbox One, Nintendo Switch. The game had received M rating and PEGI 12 rating.